Hilaria Baldwin Is About to Have Her 4th Child in 4 Years and Does It So Well! Hilaria Baldwin is nearing the end of her fourth pregnancy in four years. The supermama and celebrity yoga instructor gave People Magazine an exclusive interview which also included a maternity shoot featuring her three children: 4-year old Carmen, 2-year old Rafael, 19-month old Leonardo. In the interview, Baldwin, whose husband is actor-director Alec Baldwin, shares what has enabled her to balance so many little kids, her work and busy life. She talked about nesting and recycling and upcycling. Read more about her the interview and see more photos inside PEOPLE! To celebrate entering her third trimester Hilaria Baldwin took to her social media and gave her followers a bump update. And 4-year-old daughter Carmen helped mark the occasion adorning her mother with some stickers. The creative kiddo is seen in the picture placing heart-shaped stickers in fun colors and patterns along Hilaria’s bump while the expectant mama is taking a mirror selfie wearing just a black bra and underwear. 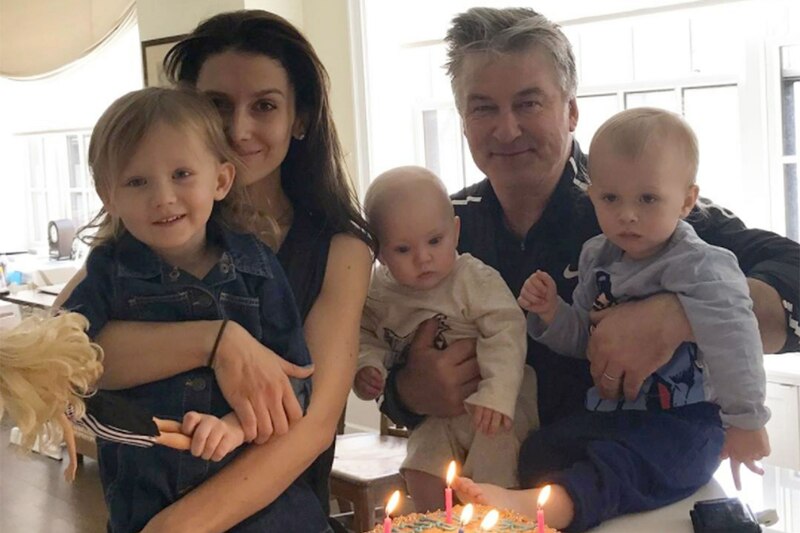 Alec Baldwin and Hilaria Baldwin announced today that they are expecting their 4th child in 4 years. The yoga instructor shared the news on her Instagram page today. The new baby will be welcomed by siblings 4-year old Carmen, 2-year old Rafael, 2 and 13-month old Leonardo. Hmmm. We’re seeing a pattern here with names akin to famous paintings. Baldwin is also dad to 22-year-old daughter, model, Ireland, whom he shares with his first wife, Kim Basinger. Congratulations to Hilaria and Alec Baldwin on the birth of their third child, a son, the couple named Leonardo. As the professional yoga instructor did after giving birth to her other children, she shared a mirror selfie of her post-delivery bump, after just 24 house after welcoming her newborn. I took this yesterday when Leonardo was about 24 hours old. I did the same thing right after Rafael was born. It always makes me a bit nervous to do something like this, but I feel that in the age of such strong body shaming, I want to do all that I can to normalize a real body and promote healthy self esteem. Many of you know that I love to show the process of life’s experiences on the body and I am a firm believer in how a good diet and the right balance of exercise make us happy, healthy, and strong. So from here on, I want to dedicate the majority of my #366daysoflivingclearly #hilarialcm daily posts to getting back in shape and I invite you to do it with me ❤️??. Common questions last time were: Did I have a c section? : No, I pushed him out Where are all the pads for bleeding? : I took them out briefly to snap this pic as there is a limit to how much you need to see ?. Where am I? : in the hospital room bathroom #glamour Oh, and no filter. Just brightened it up a bit. 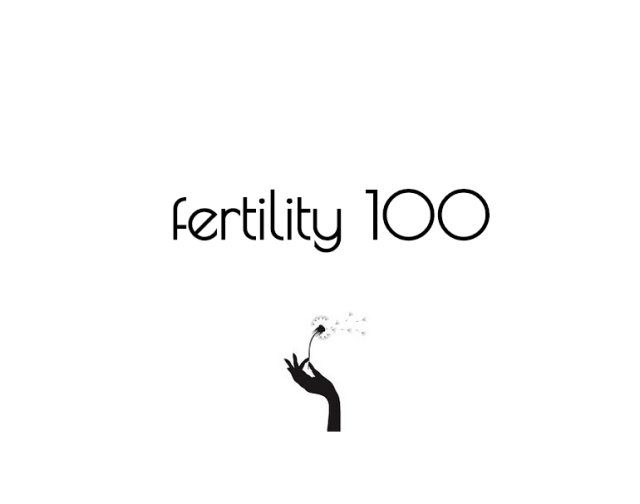 It’s all in the vein of keeping it real and being authentic and showing the other side of the glossy post-baby magazines! Bravo! Third-time mom-to-be Hilaria Baldwin covers Fit Pregnancy magazine’s August issue. Inside the covers of the magazine, the celebrity fitness trainer and yoga instructor poses with her two children with veteran actor, 1-year old Rafael Thomas and almost 3-year old Carmen Gabriela. Baldwin revealed the cover on her Instagram page this week, Thursday, July 14. Among the various topics covered in the inside story, Hilaria talks about not having her body to herself due to back to back pregnancies she and Alec planned because he was advanced age 58. She was in her late 20s when they married. Very cool! On news stands now! If you are expecting, just having a baby or balancing a few tiny ones and wondering how you can sneak in some exercise, you should certainly follow Hilaria Baldwin on Instagram. She uses her feed to share adorable photos of her children, snippets of her cool life and lots of quick exercise videos. The celebrity fitness instructor, who is famously married to actor Alec Baldwin, is also great about deflecting and ignoring all of the “hate comments” she gets periodically. Another World Breastfeeding Week is drawing to a close and as committed and longtime supporters of breastfeeding, we would remiss, as a blog community, if we didn’t dedicate a few posts to celebrate nature’s nourishment source for new life. Better late than never, right? And to start, we are shouting out celebrity fitness pro and our two-time Bellyitch Bumpwatch alum Hilaria Baldwin for sharing a tender nursing moment with her new son to her followers on Instagram yesterday. As we’ve always advocated, it is important for influential people in the public eye to encourage new mothers, who do not face too many physical or psychological impediments or difficulty, to breastfeed and to do it as long as possible. What better way than to open up with their own special moments with their little ones. Very nice! 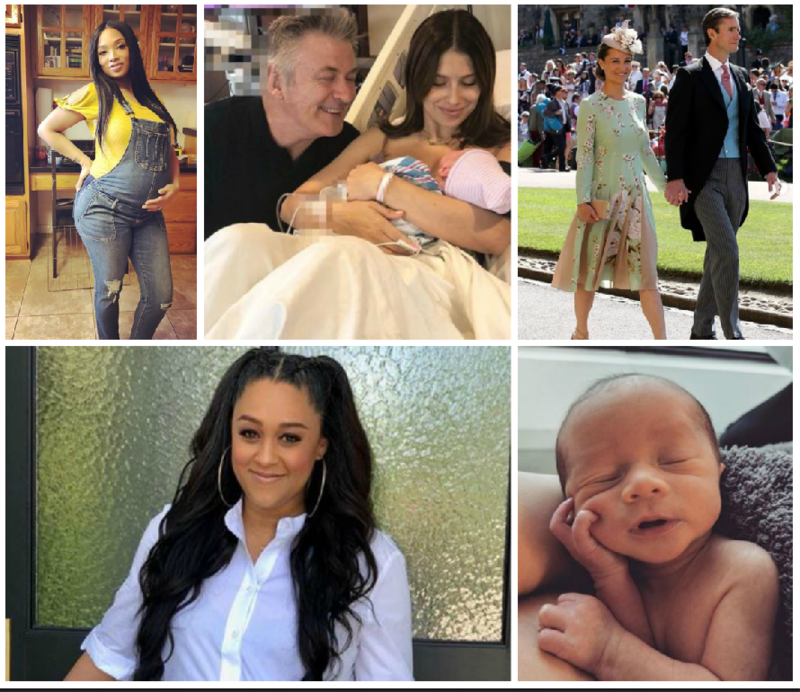 Earlier this week, we mentioned seeing Nicole “Snooki” Polizzi on the Coco and Ice talk show and was also heartwarmed to hear that she is still nursing her almost one year old daughter Giovanna Marie LaValle! sweet! Congratulations also today to Hilaria Baldwin and her husband actor/director Alec Baldwin on the birth of their son. This is the third child for the 30Rock alum. He has a 19-year old daughter, Ireland Baldwin with ex-wife Kim Basinger and a 21-month old daughter Carmen with Hilaria.